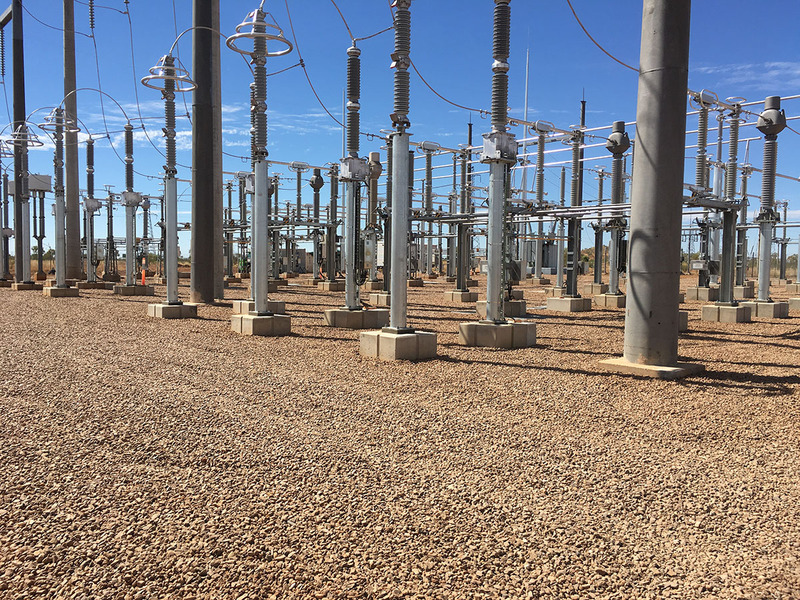 As a leading installer of underground communication and power lines, Auzcot Constructions is dedicated to providing you the best quality service from start to finish. All of our staff are highly qualified, skilled and experienced, and are focused on getting the best results for you, and your project. Our teams are experienced in excavating trenches and installing HV, LV and communications cables in conduits and open trenches, in a variety of demanding environments. Previous power and communications projects include the Lavarack Barrack ELF Project, conducted for the Department of Defence. Our highly skilled team excavated conduits and installed power and communications cables, professionally and efficiently. Auzscot Constructions is committed to safety, quality, and environmental protection, and our strong internal policies are backed up by JAS-ANZ certifications. Our diverse workforce means we can confidently offer services across both civil and building and construction projects, delivering you the best value, and the best results, on any job. Auzscot Constructions promotes a strong learning culture within its workforce, with staff always meeting and exceeding industry standards, with training and career advancement opportunities constantly available, to make sure we've got the best people for your job. With offices in Townsville, Cloncurry, and Olympic Dam, and the capability to manage projects anywhere in Australia including Cairns and Mackay, Auzscot Constructions is ready for any challenge, anywhere, anytime. As a company, we're committed to clients, value, people and integrity. In everything we do, we're committed to acting out these values, and doing the best for you, every time - without fail. For an obligation free quote, and to speak to one of our friendly team members, call (07) 4843 5832 now.